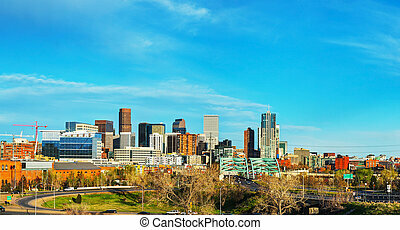 Sunny denver skyline. spring in colorado. denver skyline and snowy rocky mountains. The historic May D&F clock tower which stands on the 16th street mall in downtown Denver, Colorado. Sunny Denver Sunset. 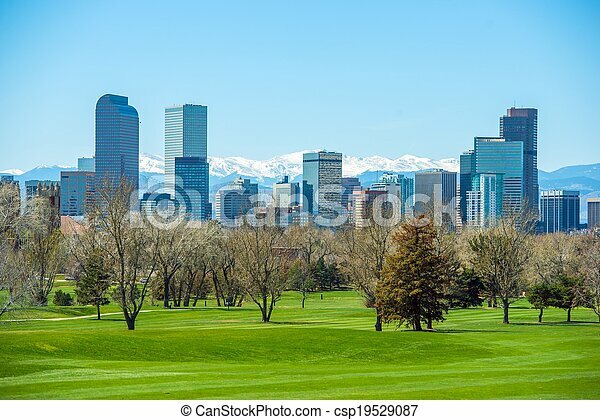 Denver Skyline with Mountains in Background. 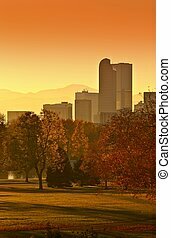 Denver, Colorado, United States. 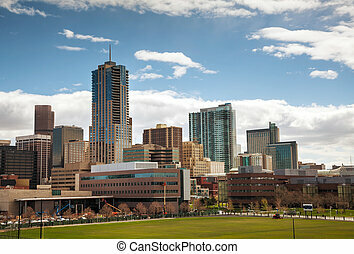 Downtown Denver Skyline. Beautiful Sunset in Denver, Colorado, United States. Denver Skyline West Side. Night in Colorado. 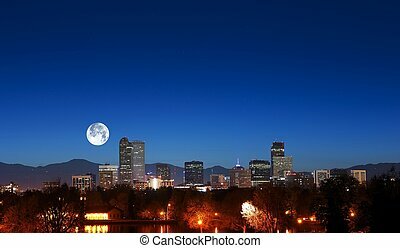 Downtown Denver with Moon. United States. 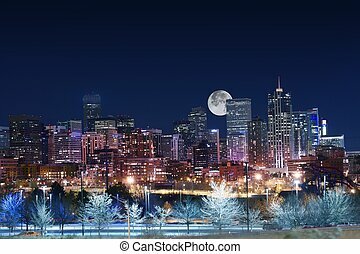 Denver Skyline with Moon. 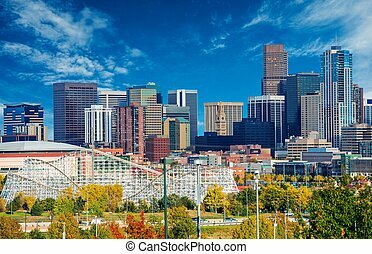 Downtown Denver and Rocky Mountains. American Cities Photo Collection. 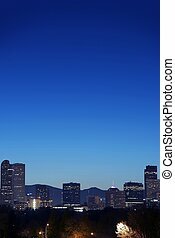 View Of The Denver Skyline At Twilight - Vertical Photography. 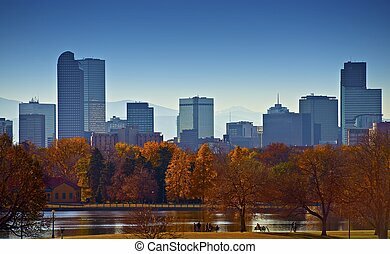 Denver, Colorado, United States. 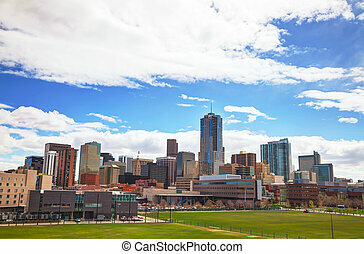 Sunny Day in Denver Colorado, United States. 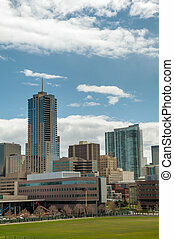 Downtown Denver City Skyline and the Blue Sky. 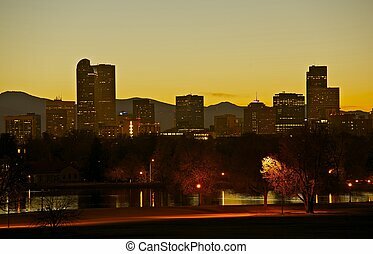 Denver Skyline at Sunset. 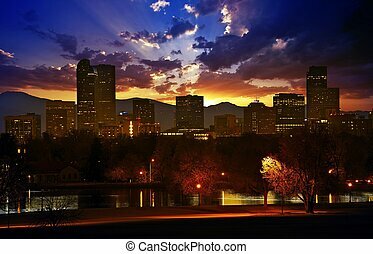 Colorful Beautiful Sunset in Denver Colorado, United States. 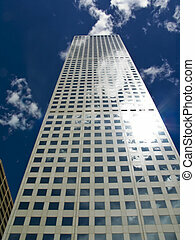 Downtown Denver. Colorado Photo Collection. 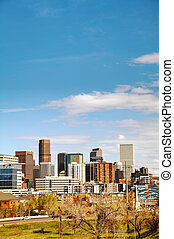 City of Denver Skyline. City Park Landscape. Capital of the U.S. State of Colorado. American Cities Photo Collection. 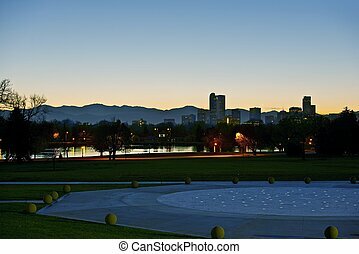 Denver City Park and Skyline. 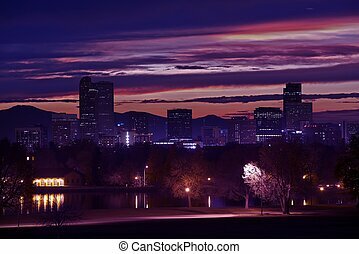 Downtown Denver Panorama at Sunset. 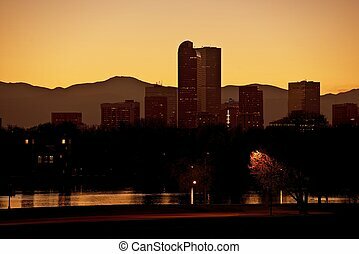 Denver Dusk. 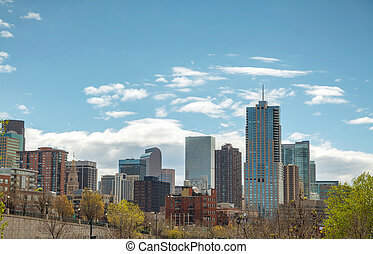 Denver Skyline, Colorado, United States. 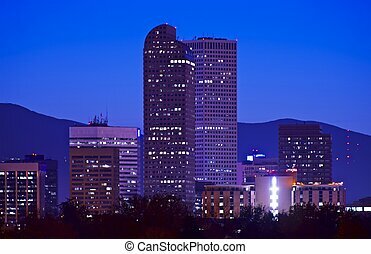 Downtown Denver City Skyline at Night. 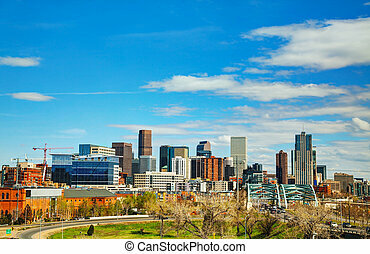 Denver, Colorado, USA. Denver Metro. 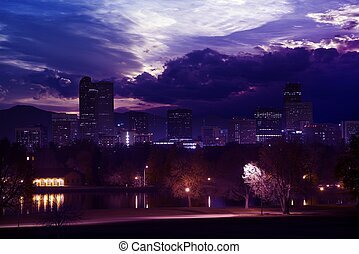 Purple Illuminated Denver Skyline. 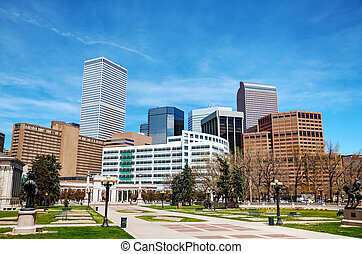 Denver, United States. Denver Colorado USA. Spring Time in Colorado. 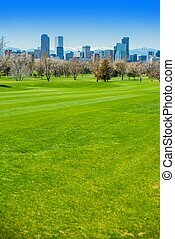 Denver Skyline and Green Fields. 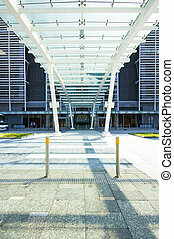 Denver Architecture. Downtown Denver at Sunset. Denver City Park. Colorado Photo Collection. Denver Stormy Evening. 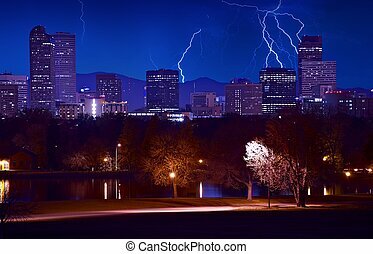 Lightnings Above Denver Skyline. Denver Colorado, United States. Weather Collection.